Recovery and overall mental and physical improvement occur during sleep. Without enough hours of DEEP sleep your muscle gains and workout performance will suffer. You will also struggle at work and school. A quality night’s sleep is a necessity for proper brain function, memory formation, and the retaining of information. Unfortunately, we can’t always get the recommended 7+ hours of sleep that we need. This is why I created Machine Sleep Aid. Machine Sleep Aid contains a breakthrough formula that not only helps you fall asleep fast, but it also enhances the quality of your sleep. The hours of sleep you DO GET will be more meaningful. And here’s a bonus! 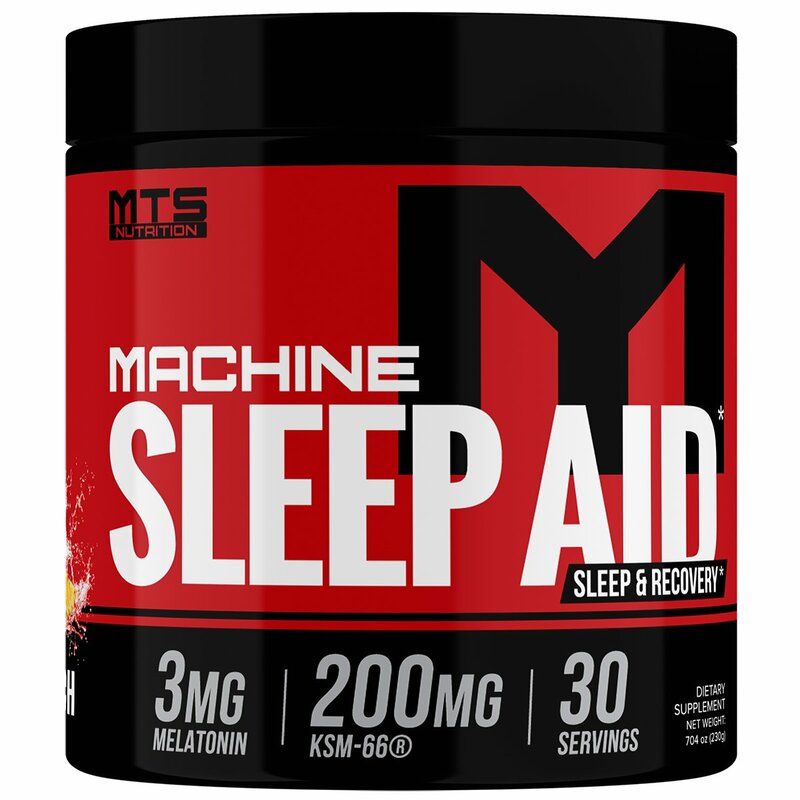 Unlike other sleep aid powders, Machine Sleep Aid tastes GREAT! It’s a delicious drink that you will look forward to each night. Improve your recovery, cognitive function and memory, and actually get a DEEP night’s sleep. Purchase Machine Sleep Aid today!